How does your house plumbing actually work? When you turn on the kitchen sink tap, the bath or the shower your plumbing system is working hard to deliver its magic. And although plumbing has been around for thousands of years many people still don’t quite understand how it functions. If you’re one of these people who want to know how your house plumbing actually works, we have the answers. We have tried to simplify the explanation as much as possible and give you the description of the basic plumbing system and how it functions. Of course this may differ a bit between properties but the main principle remains. Your house plumbing system comprises of two sub-systems. One brings the fresh water in, and the other one (also known as drainage system) takes the waste water out. When the water enters your home it is under enough pressure, which allows it to travel upstairs and around corners, everywhere it might be needed. In the households, which have a water meter the water passes through the meter and the amount of passing water is recorded. It is also common that your main water stop valve (or stopcock) is located close to the meter, or under the kitchen sink. Knowing where your stopcock is located is extremely important because it allows you to shut off the water supply in a case of emergency. 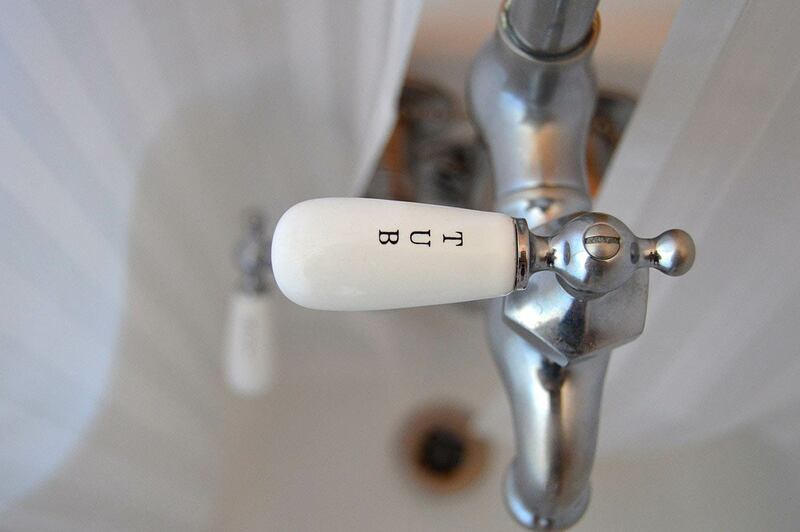 In most modern homes there are stop valves especially for the sink, toilet or bathtub so you don’t need to turn off your house’s water supply in case of a problem with one of the pipes. Once the pressurised water enters the home it is immediately ready for usage, if you need cold water. If you want hot water, however there is an extra step. 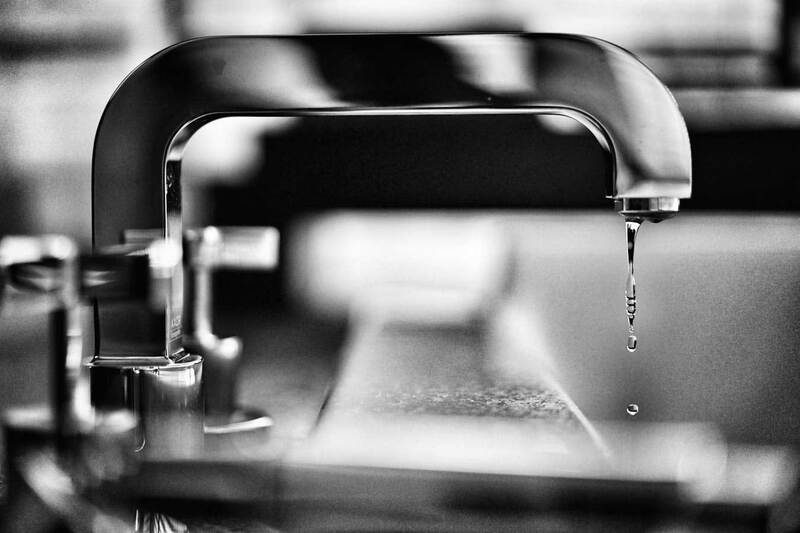 A dedicated pipe carries water from your cold water system to the water heater, where the water is heated up and send out to all fixtures and appliances that might need it. Once the water has flown through your house it becomes waste water and it needs to be disposed of. While pressure drives your water intake system, the drainage system is simpler – it functions because of gravity. Your waste water leaves your property because all wastepipes are ultimately created to go downwards. It is gravity that pulls this water down and it continues to flow until it reaches a sewage facility or a septic tank. Sounds pretty simple right? Well, almost. Your drainage system also needs vents, traps and clean-outs. Air enters the pipes through vents located on the top of your property. If there was no air coming from the vents wastewater wouldn’t be flowing properly. Traps are also an important part of your drainage system. If you’re wandering what they look like just open the cupboard under the sink. It is a curved or s-section of pipe under the drain. 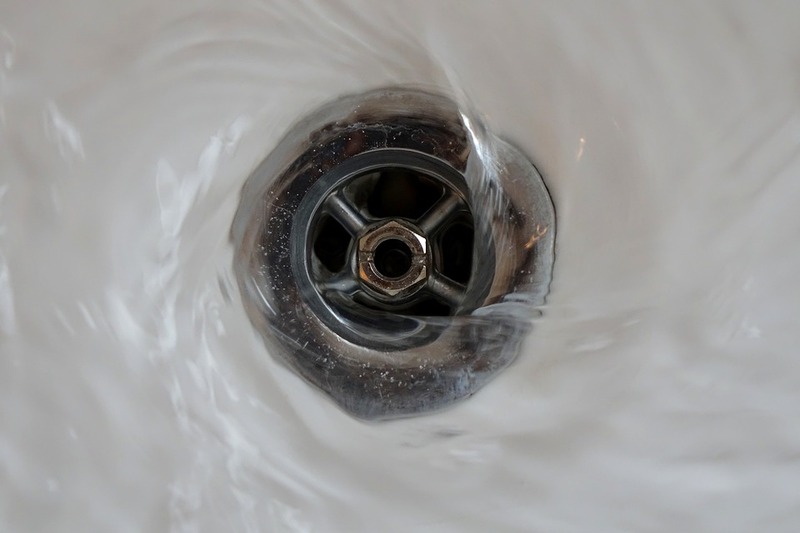 Water flows out through the trap with enough force to go through it and the drainpipe, but enough is left in the trap to form a seal that prevents sewer gas from finding a way to your home. Every water fixture in your home must have a trap, although toilets are self-trapped and don’t require an additional trap. Plumbing and drainage emergencies can be hard to fix and dangerous for the household. That’s why it pays off to have a home maintenance plan, which guarantees a local engineer will be just a phone call away. Click here to check our Care Club home maintenance plans.